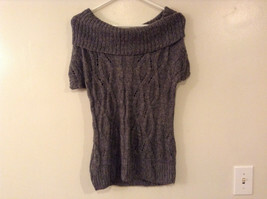 This item is selling for $31.99 on eBay. 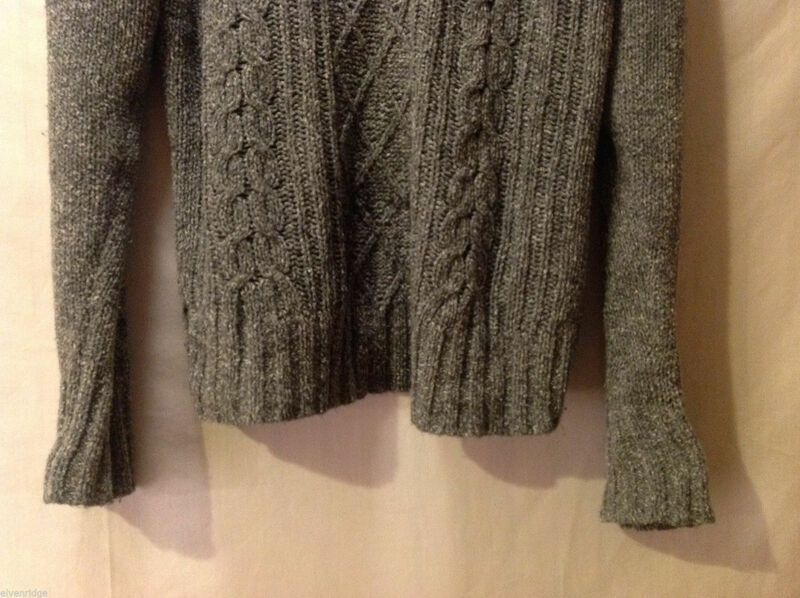 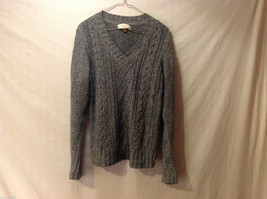 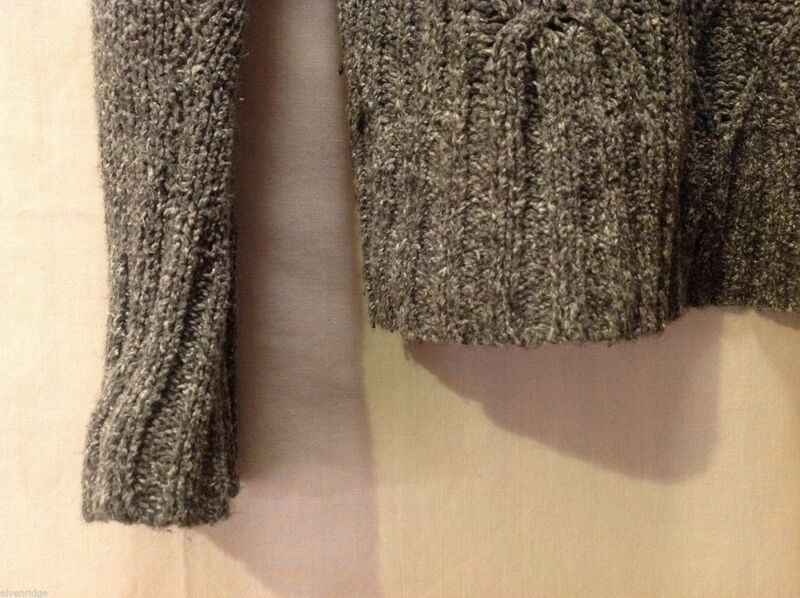 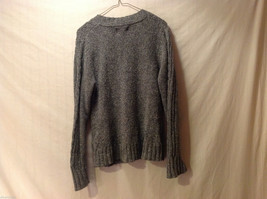 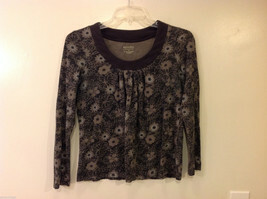 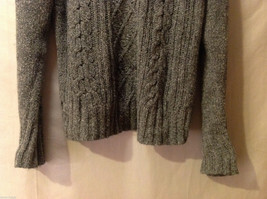 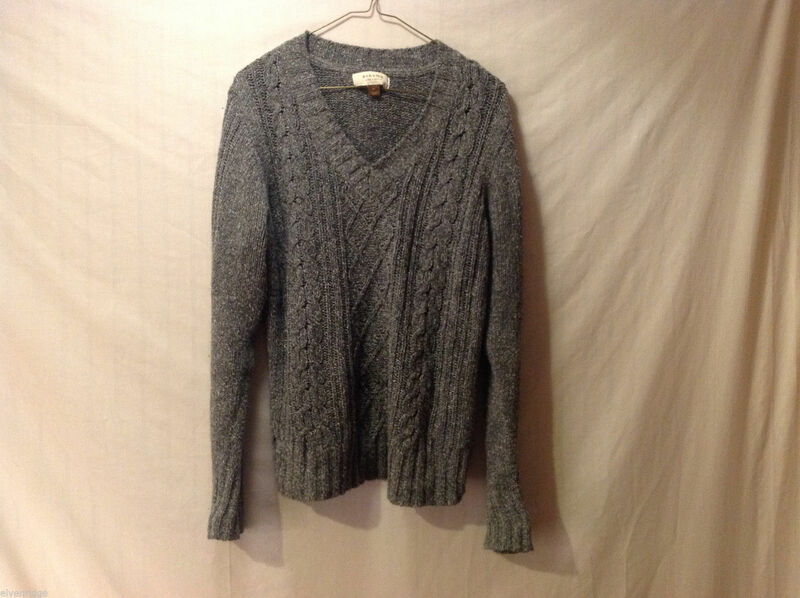 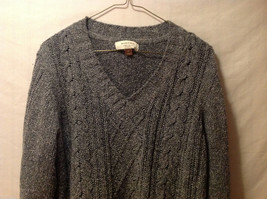 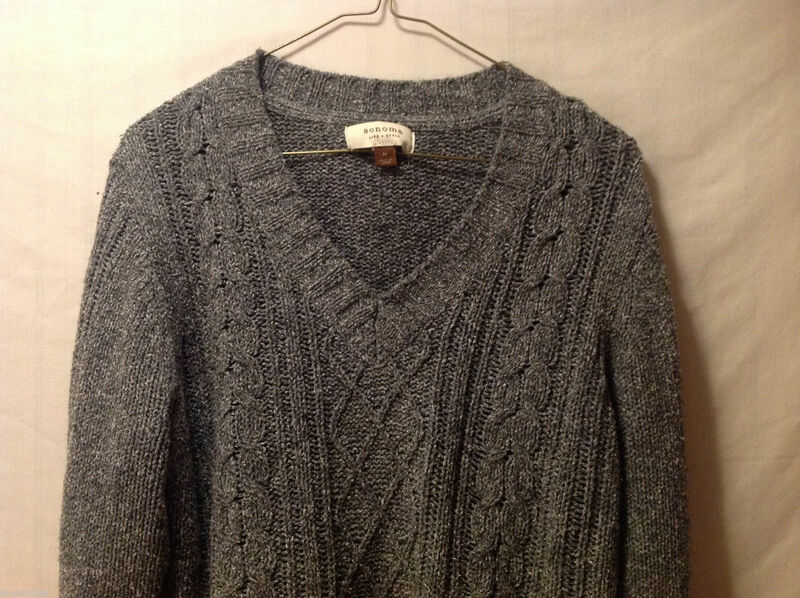 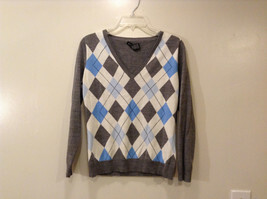 This is a Sonoma Life + Style women's size M cable-knit sweater. 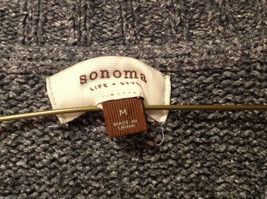 Crafted from a 70% cotton, 30% acrylic knit, this sweater is a dark, marled charcoal gray. Please carefully check the following measurements to ensure that the fit is right for you! Shoulders (measured sleeve seam to sleeve seam across the shoulders): 18"
Sleeve length (measured sleeve seam at shoulder to end/bottom of sleeve): 28"
Chest (measured underarm sleeve seam to opposite same seam with garment laid flat and closed/buttoned, across the front): 23.5"
Length of garment (measured shoulder seam to bottom edge): 25"